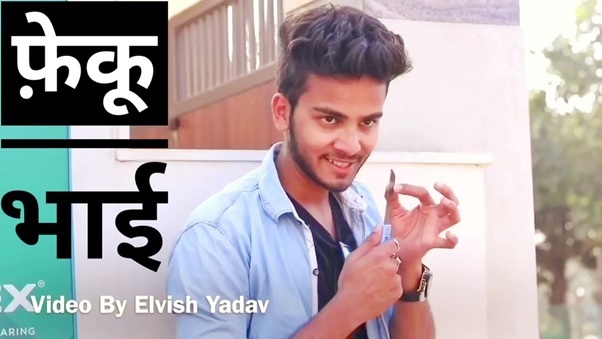 Elvish Yadav is the new kid on the YouTube blog but he is not at all a newbie! This kid has all the right ingredients to be a viral hit. 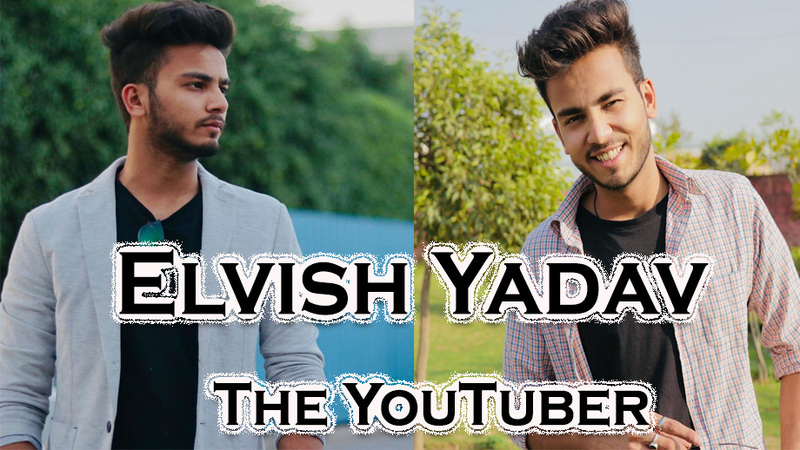 With myriad YouTubers making a platform of their own, there is Elvish Yadav whose name has actually made a big mark. Why him? 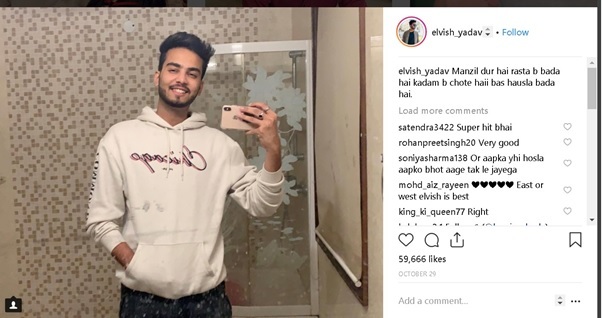 Well, every attribute of YouTuber Elvish Yadav has been major goal-achieving and successful in winning people’s heart. If there was ever a right mix of viral video making ingredients then we are sure that newbie Elvish Yadav has expertise in it! 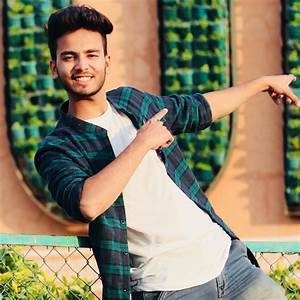 Like every other YouTuber who has had their fair share of struggles, YouTuber Elvish Yadav had trouble initially finding viewers for his videos, but his claim to fame was always destined to be. Elvish’s a very homely person as his Diwali get together so aptly shows. What’s more is that he’s a mamma’s boy which is seldom found in today’s people. And to top it all off, he is a studious and obedient mamma’s boy. He finished his schooling at the age of 22 and went on to complete B.Com as well. This nerdy genius side of him is probably where all his witty statements and captions come from. He had scored a whopping 94% in his 12th standard; pure genius right? His initial days started off on a lousy note though with not-so-good videos but his India vs Pakistan video went viral like anything and that was the turning point in his life when the thought of turning YouTube into his career. His role model is none other than the popular Viner Ashish Chanchlani. He’s made his way through all of it and presently Elvish has over 3 million subscribers and that is saying something! This Dil se Desi YouTuber is turning out to be a massive blockbuster and is very simply but speadily making his way up the ladder.